The critical situation in the German FMCG sector, where deliveries are carried out with long delays, is yesterday’s news. 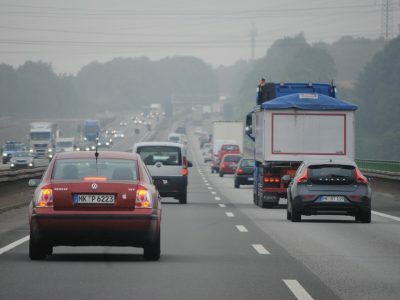 In March, a union of the construction materials industry presented its position in which it criticizes transport bottlenecks and sees them as a brake on the German economy. BBS, a German association of the building materials industry, recently presented a document entitled „Bottlenecks in the logistics sector. Challenges and solutions.” The BBS statement suggests that German builders are not the only ones that suffer because of the problems in the transport sector. Other branches of the economy are equally affected. The entrepreneurs who are part of the union have been complaining about the transport bottleneck since the beginning of 2017. According to BBS, one of the main reasons for this state of affairs is the shortage of staff in the transport industry. 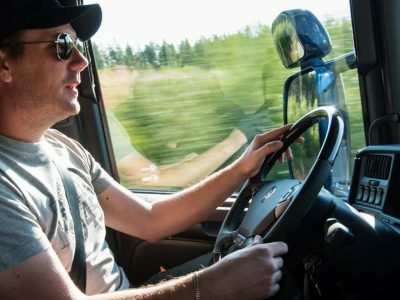 According to the union, there is a shortage of about 40 thousand truck drivers in Germany. The authors predict that demographic changes will raise this number. The reasons for the lack of interest in the profession among young people are primarily the high costs of training and obtaining relevant licenses, many formalities and a bad image of a trucker. The abolition of military service obligations has also contributed to the current situation in the transport sector. The Bundeswehr has previously trained 15 thousand truck drivers annually. As BBS emphasizes, career counselors should promote the profession of a truck driver, which is crucial for the entire economy”. To achieve this, a support of a social campaign is necessary. In addition, the union sees the need to reduce the minimum age necessary to obtain a heavy goods vehicle driving license – from 21 to 18 years old. As a result, education in this direction would become more attractive. 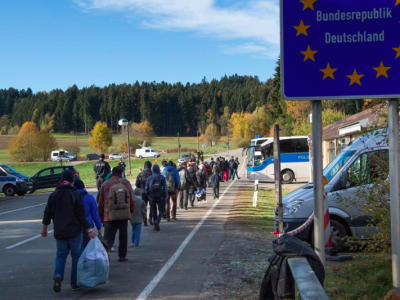 BBS also suggests organizing exams in other languages or at least in „simple German,” as well as facilitating the recruitment of drivers from outside the European Union. Another solution proposed by the association is „accelerated pre-qualification” for the unemployed. Another problem of the German transport industry is the lack of adequate parking infrastructure and inadequately managed road repairs. They have a very negative impact on the comfort of drivers’ work and make it difficult for them to comply with the regulations governing driving and rest periods, as well as timely deliveries. BBS estimates that there is a shortage of 14 thousand parking lots in Germany, and by 2030 this number will double (the organization of private managers of VEDA autohofs, in turn, is already talking about 31 thousand lacking facilities). Therefore, the union proposes the enlargement of existing car parks by motorways, as well as financial incentives for companies from the commercial and industrial sectors to create parking spaces for lorries. In its statement, BBS also criticizes the ban on taking a regular weekly rest in the truck’s cabin introduced in May 2017. This provision, which is based on EU law, despite its good intentions, is not realistic, mainly due to the lack of adequate accommodation infrastructure” – reads the document. Therefore, the organization suggests allowing drivers to take a 45-hour rest in the cabin, provided it is properly equipped. 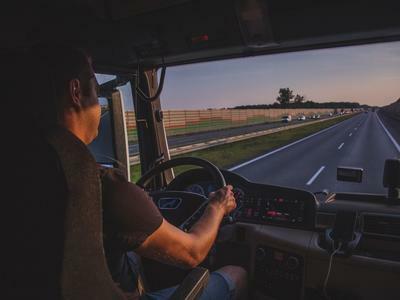 The fact that many drivers prefer to spend the break in the cabin because of the diet and safety of cargo and vehicle whould also be taken into account. BBS also demands a relaxation of the rules on cabotage. According to the union, this could solve the problem of inefficiency in transport.